Help! My Boston Area Home Isn't Selling! Right now, it’s a seller’s market. All across Metrowest Boston, housing inventory is low and buyers are getting into bidding wars left and right. So, if your Boston area home isn’t selling, something is definitely wrong. Good news, though…. whether you’ve had 50 showings and no offers or your listing has signaled crickets (and not a single interested buyer), there’s plenty you can do to snag that sale. Get professional help. If you’re doing a for-sale-by-owner, re-think that decision. Having a qualified real estate agent on your side can be invaluable in the process, and the cost is worth it. Often, an agent pays for themselves by bringing to the table the knowledge of how to better market your property, price your property, and negotiate with buyers. Reconsider your listing price. 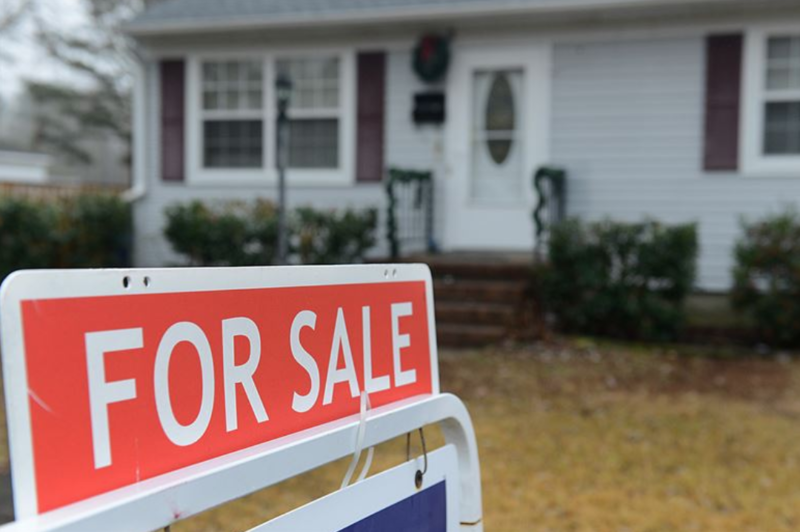 When a home isn’t selling, the price is most often the culprit. It’s either priced too high for the market/ amenities it offers, or its price isn’t in line with what other properties in the area are asking and selling for. Either way, wrong price = no sale. It’s crucial you take into account the market, comparable sales, and the home’s condition when pricing a home- something a qualified agent is key for. Get professional photos and video.According to Inman, home listings with video get four times the number of inquiries as homes without … four times! Aside from this, professional photos are absolutely crucial. Think about this: if you were buying a home and saw pictures online that looked like they were taken by a six year old, would you want to see more? Probably not. Up your home’s curb appeal. If a buyer drives up to the home only to immediately drive away, something’s not right with the look of your home. Consider trimming the lawn, adding new address numbers, upgrading your mailbox or even just planting a few flowers. Make a little extra effort to make your home welcoming and homey on first-glance, and it could make all the difference. Declutter and de-personalize the space. Still have your personal photos on the wall? Your artwork hanging in the hallway? Your kids’ drawings on the fridge? It’s quite possible buyers are having a hard time imagining themselves in the home. You might want to consider removing all your personal items and seriously decluttering the property. Leave only the necessities – things that don’t really speak to your taste or interests – and give buyers a blank slate when they come in the door. You want them to be able to envision themselves in the home … their kids playing in the yard, and their family around the dinner table. The more “you” you can take out of the home, the better. Add a smart upgrade. If you have a little time, consider making a carefully chosen upgrade. Are the fixtures out-of-date? Replace them with more current ones. Still have those old-school brass door handles? Think about swapping them for silver, aged bronze, or even glass ones. Don’t underestimate the benefits of small touches! A little extra effort can go a long way. If set up, listed and marketed properly, there’s no reason a Boston area home shouldn’t sell – and sell fast. If you’re having problems getting your Metrowest Bosotn property off the market, contact Kotlarz Realty Group. 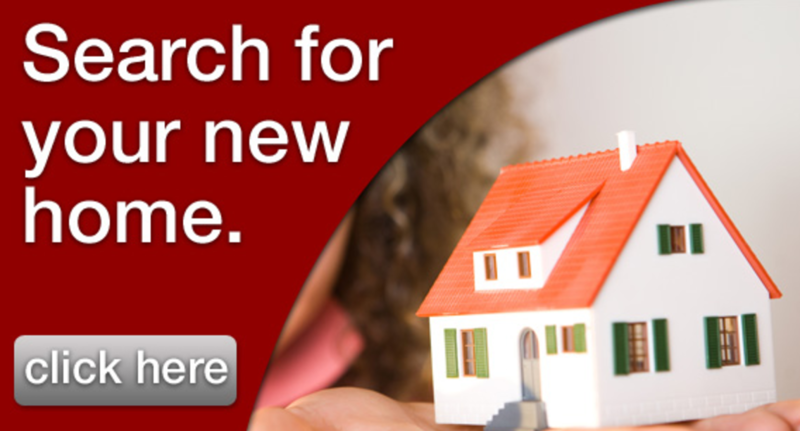 Our agents are experts in the area, and we know how to price and advertise your home to the local market.